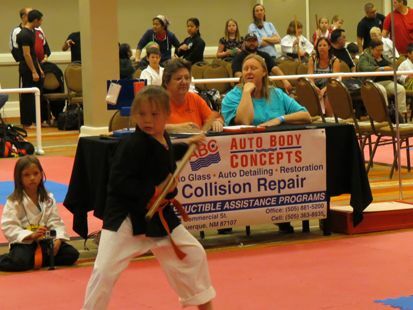 Restrictions: This class is for Registered Karate students only, OR provided to trained Martial Artists at the discretion of the Instructor. 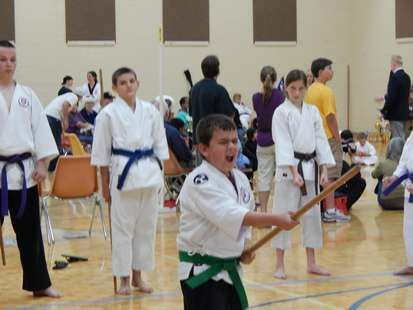 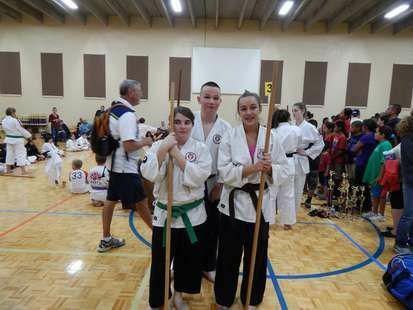 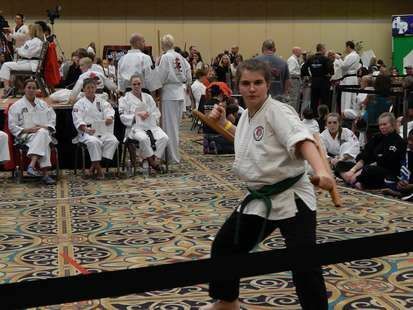 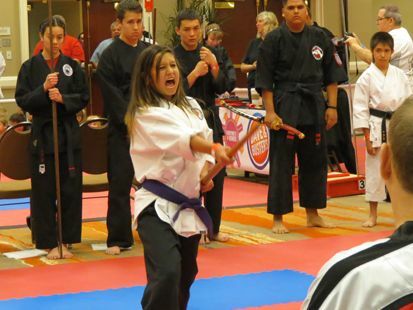 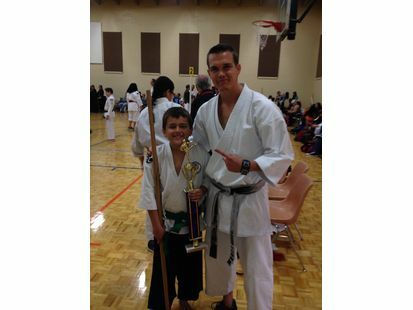 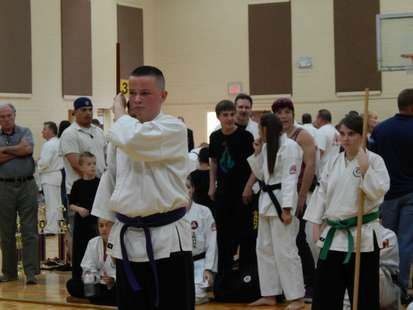 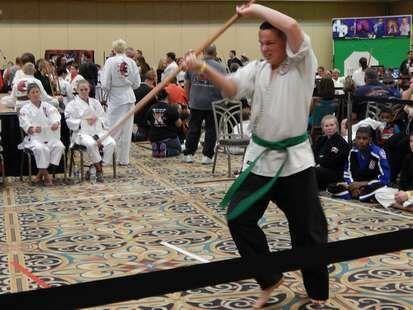 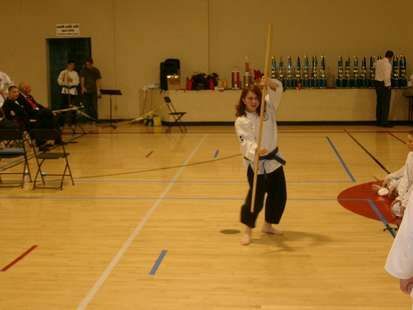 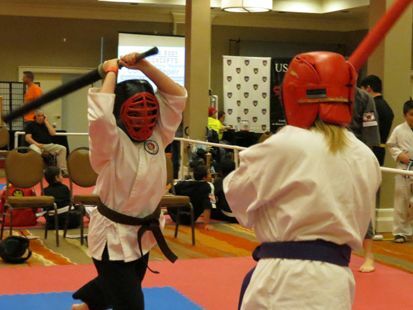 Kobudo or weapons training is another integral part of martial arts training in the Shinpu-Ren style. 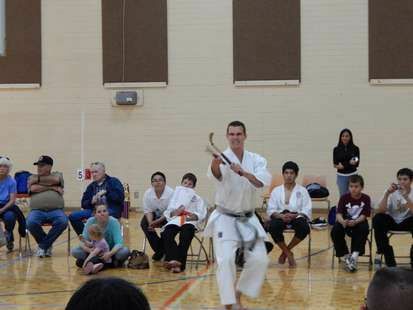 Weapons training helps to complete a martial artist and preserve the rich history surrounding the use of Okinawan Kobudo. 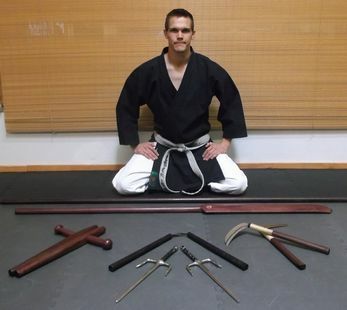 The literal translation of the term Kobudo is ‘ancient martial arts’, or ways’. 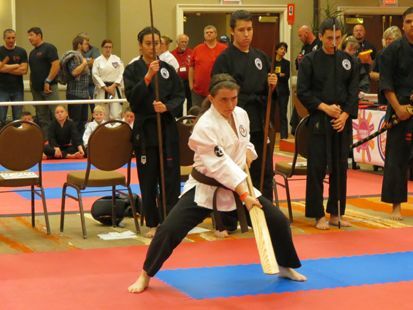 Kobudo is a very old martial tradition that involves training and practice with a variety of hand held metal and wooden weapons, bladed and non-bladed weapons. 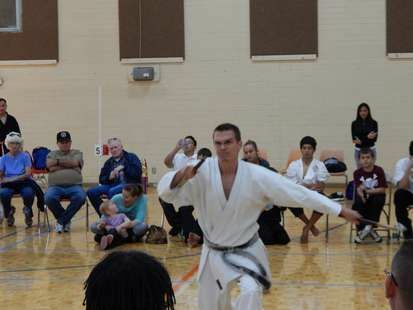 Training with weapons in the martial arts helps teach the true value of life and emphasizes the fine line between life and death. 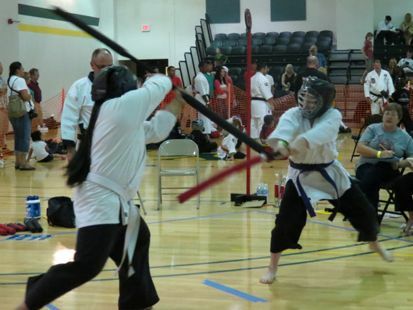 Weapons training reinforces the importance of great mental focus and intense physical control as fighting with a weapon, when used as intended, is but an extension of the human body, and potentially more lethal than fighting with bare hands.